You can erase text from PDF document online with ScanWritr. 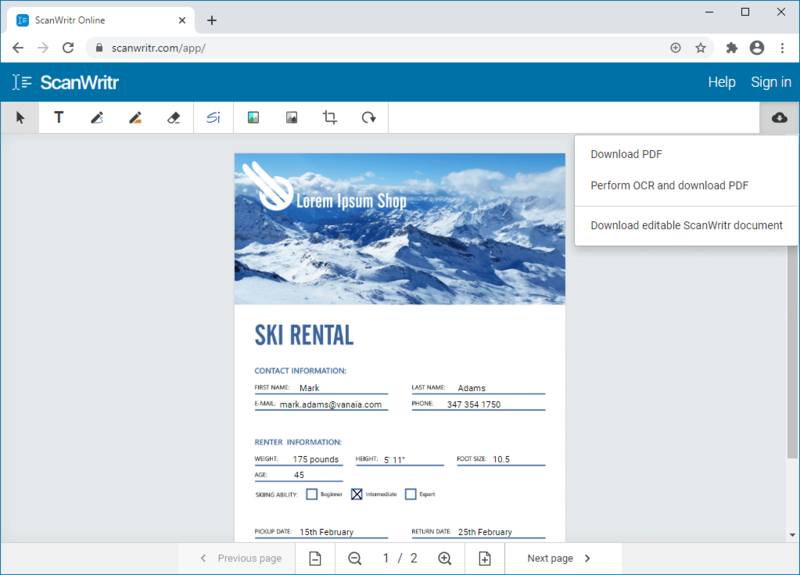 ScanWritr is an online editor and converter that brings old fashioned paperwork into the 21st century as it enables you to open a document from your computer, Dropbox or Google Drive and edit it. Use your PC, Mac or other device to open PDF, erase text from PDF document and then fill document as appropriate. Furthermore, you don’t have to install any app. 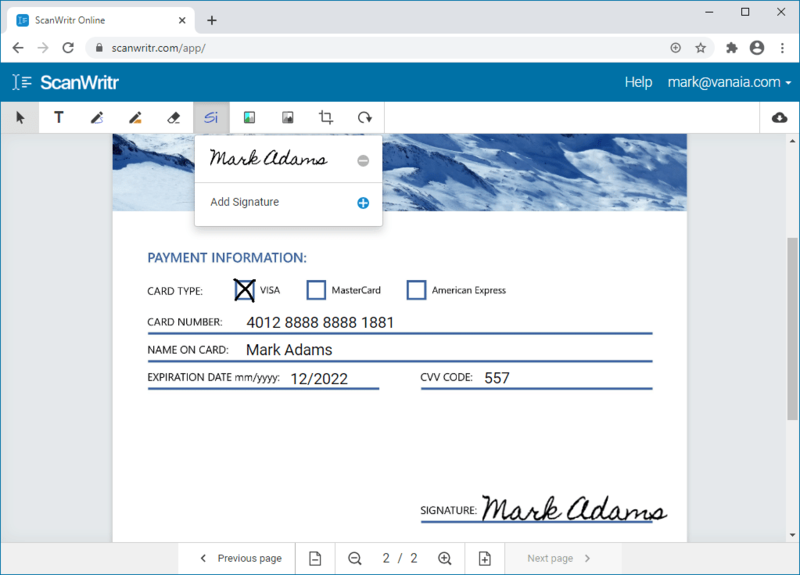 Simply visit ScanWritr web! To erase text from PDF document online you can use ScanWritr’s eraser tool. 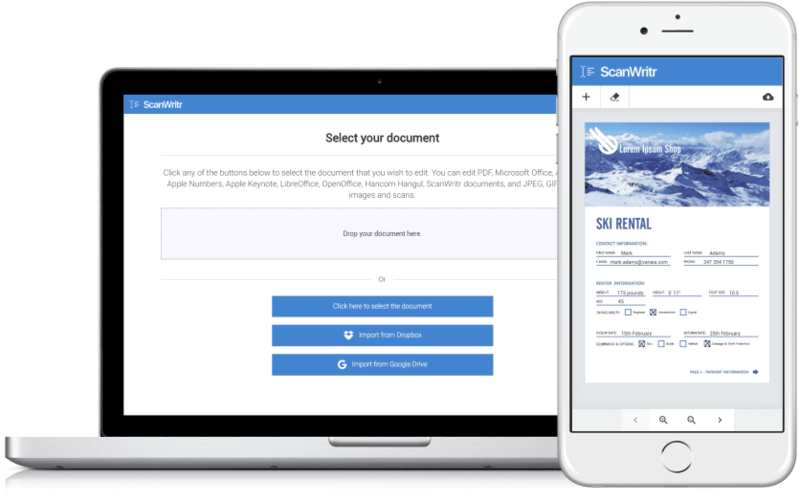 Just go to the ScanWritr web and upload the document you want to edit. Erase unwanted text or background, then fill document, sign it, preview it, export it and that’s it.